The city of Chicago in January saw its fewest number murders during the first month of any year since 2010, and its fewest number of shootings in the last five years, according to police. The Chicago Police Department on Friday released crime statistics for last month, which show that 20 murders and 100 shootings occurred in the city throughout the first 31 days of 2019. “Our officers have stood at the forefront of these ongoing reductions in murders, shootings, robberies, burglaries and motor vehicle thefts,” CPD Superintendent Eddie Johnson said in a statement. The 664 robberies in January marked the lowest recorded total since the department began using computer case reporting two decades ago and represented a 58-percent drop from the more than 1,500 robberies reported in January 2018. That comes after the department reported a 20-percent drop in robberies in 2018 over the previous year. Likewise, the number of burglaries (811) and motor vehicle thefts (651) are at their lowest point in 20 years, the CPD states. 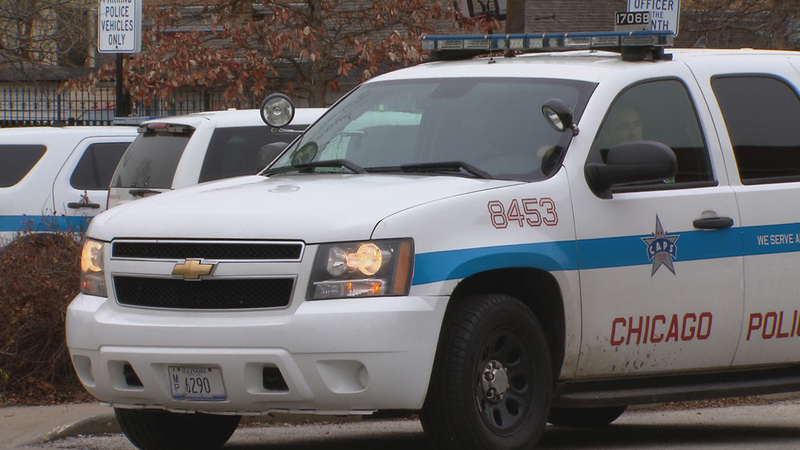 The department points to an increase in officers – 200 new officers were deployed throughout Chicago in January – and an expansion of License Plate Reader technology in helping draw crime and violence totals down in the start of 2019.